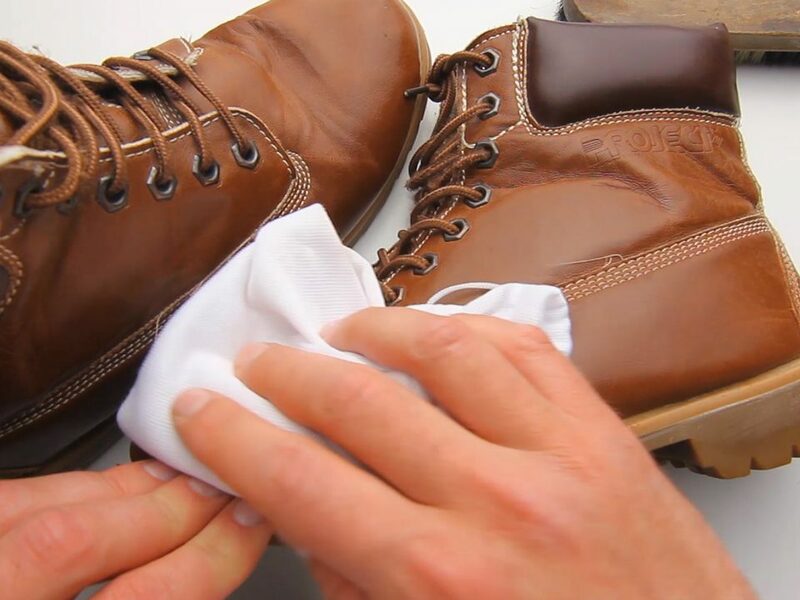 Here you will find a detailed explanation of each work boot safety features and standards. The standards used during production are also detailed so you can see the quality and protection you receive with each of our recommended products. Postal Certified: Footwear bearing the SR/USA label have been manufactured according to USPS 89 and meet sole slip resistance (ASTM F 489), domestic source end product, water resistance (ASTM D 2099) requirements; and ASTM 2413-05 standards for protective footwear. They are certified by the US Postal Service and Department of Navy, Navy Clothing and Textile Research Facility. Safety Toe – Impact: Class I/75 footwear retains a .500 inch (½ inch) for men’s and .468 inch (15/32 inch) for women’s or greater clearance after a nominal impact of 75 foot-pounds (101.7J), i.e., a 50 pound weight dropped from 18 inches reaching 117.9± 2.4 inches per second velocity at impact. 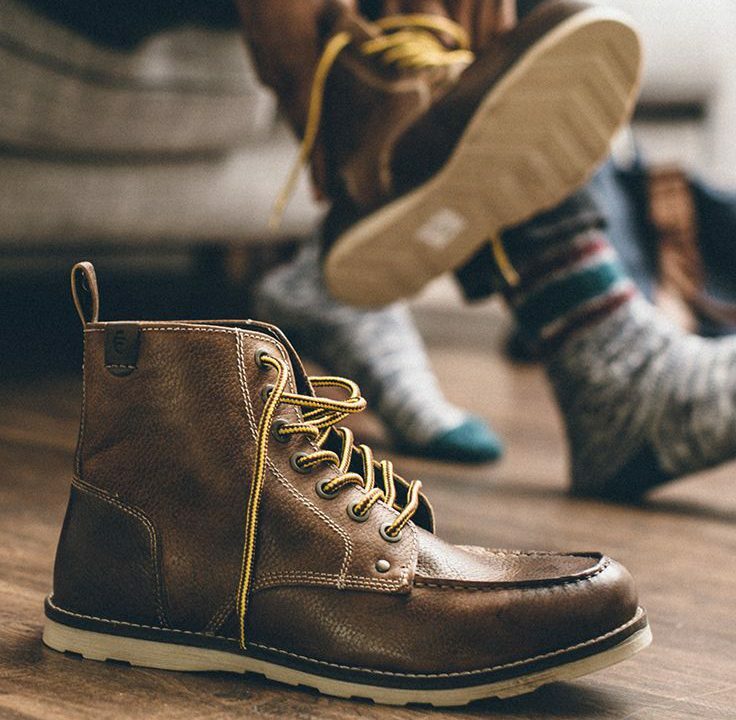 COMPRESSION: Class C/75 footwear retains a .500 inch (½ inch) after compression of 2500 lbs. (11,121 N) or greater. Meets ASTM 2413-05 M/I/75/C/75 ratings. I-MET™: A breakthrough in metatarsal protection, exclusively from Thorogood features the only Internal, Invisible, Metatarsal Guard that’s completely integrated with the steel toe cap. Metatarsal: Class Mt/75 footwear retains a .500 inch (½ inch) for men’s and 15/32 inch for women’s, after a nominal impact of 75 foot pounds (101.7J), i.e., a 50 lb. weight dropped from 18 inches reaching 117.9± 2.4 inches per second velocity at impact 3.5 inches in from the toe of the footwear (3.375 inches on women’s). Non-Marking: Does not leave surface residue when tested according to MIL-S-22777 paragraph 4.5.1. Slip-Resisting: Footwear with a static coefficient of friction of greater than 0.5 when tested according to ASTM F 489 using the James Static Coefficient of Friction machine. Waterproof – SYMPATEX®: Breathable, waterproof barrier capable of resisting blood borne pathogens for at least one hour when tested according to ASTM F 1671, Standard Test Method for Resistance of Materials used in Protective Clothing to Penetration by Blood Borne Pathogens. THORO>DRI™: A waterproof breathable membrane with waterproof taped seams for Blood Borne Pathogen Compliance. SEAM SEAL: Constructed with waterproof upper materials that have all upper stitch seams sealed with a waterproof adhesive. Blood Borne Pathogen: penetration compliant, for at least one hour when tested according to ASTM F 1671, Standard Test Method for Resistance of Materials used in Protective Clothing. Electrical Hazard: Protective footwear constructed or manufactured with electric shock resisting soles and heels capable of withstanding an application of 14,000 volts (root mean square (RMS) value) at 60 Hz for 1 minute with no current flow or leakage current in excess of 3.0 milliamperes under dry conditions. Electric Shock Resistance: Tested for and meets CAN/CSA-Z195 Electric Shock Resistance: The shoe does not carry the CSA label and is not a CSA approved shoe, but this shoe has been independently lab tested and does meet the CAN/CSA-Z195 18,000 volts Electric Shock Resistance standard. If you have been searching for safety boots that comply with work boot safety features and standards, we have plenty of recommendations on what you need. All of our recommended work boots comply with the safety toe ratings set by the ASTM. 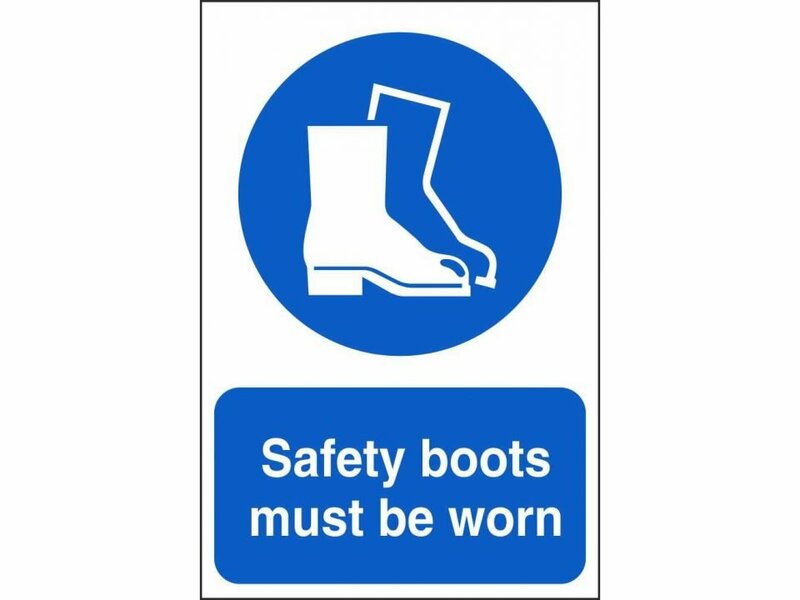 When it comes to the best protective footwear ratings for a non slip work boots, or an electrical hazard boot, we are your experts. Our work boot safety features include blood borne pathogen protection and complete metatarsal protection. So if you have been looking for information on a non slip work boot with slip resistant work boot protection, you will find we have everything you need.